There was no Presidents Day in my younger years. Instead, February stood out as the month we celebrated, separately, the birthdays of George Washington and Abraham Lincoln. I have no problem with a day that seeks to honor all those who have served as president, but there are some who certainly don’t deserve as much honor as others (I won’t name names) and the fusion of all presidents into one day has diminished the special occasions of Washington’s and Lincoln’s birthdays, so that, in my view, is another downside to the change. As a historian who comes at politics and government from a Biblical and conservative perspective, some presidents rise above others in my admiration. Four, in particular, rise to the top for me. Let me identify them and explain why I esteem them above all the others. This is the man who was indispensable to the Founding of the nation. I don’t use the word “indispensable” lightly. Washington’s roles as head of the military during the American Revolution and as the first president were the glue that held us together. No one else during that era commanded the same respect as he did. The Constitutional Convention was given greater legitimacy through his attendance as president of the convention, and the expectation that he would take on the responsibilities of the presidency calmed the country as it sought stability. 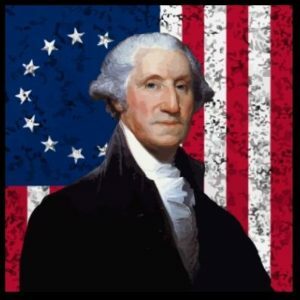 Washington’s character was his hallmark; he demanded integrity from himself as much as from others. He suffered through those long years of war, holding a ragtag army together when the Congress couldn’t figure out how to supply and pay the soldiers. When, at the end of that war, Congress faced a potential mutiny of the officers, it was Washington who defused the mutiny with the force of his character. Respect for their commander who had shared their sufferings kept the nation from starting out with a military coup. When the war ended, he resigned his commission and went home, confounding King George III, who couldn’t conceive of anyone voluntarily setting aside the kind of power and authority Washington had attained. 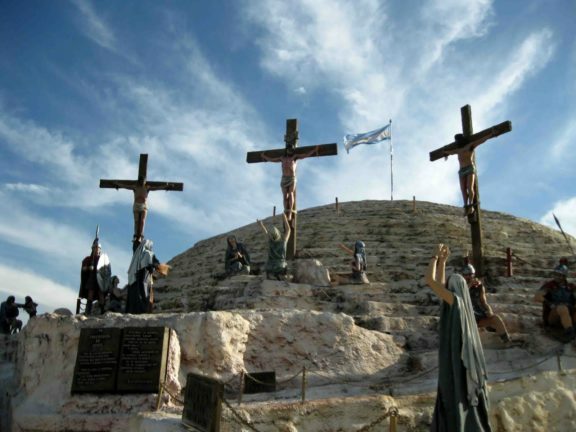 He rebuked those of his followers who urged him to proclaim himself king of America. He also stepped down from the presidency after two terms, even though the Constitution at that time didn’t require it, thus setting a precedent for all who followed after. So, yes, I believe George Washington deserves special honor on this day. There are still people today who grate at the name of Lincoln, believing he was a tyrant during the Civil War. Research into his character and actions overall, though, put the lie to that perception. 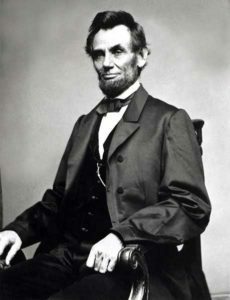 Lincoln was devoted to the Constitution and was a keen student of American history and government. All one has to do is read his Cooper Institute speech prior to his presidency to see how he amassed a ton of information on the views of the Founding Fathers as the basis for his political positions. And no one can escape his devotion to the Declaration of Independence. Lincoln was one of the greatest of presidential wordsmiths; he crafted his speeches carefully in the hope of showcasing the principles that lay at the foundation of the nation. His Gettysburg Address and his inaugurals, particularly the Second Inaugural, are testaments to the heart of the man, as he wove Biblical charity and forgiveness into the texts for all to remember. The Civil War was the greatest crisis the nation has ever faced, and Lincoln had to deal with issues no president before or since has had to handle. If this was the ultimate on-the-job training, he came through magnificently. The tragedy of his death is that he was only beginning to embark on the path of a peaceful, forgiving reconstruction of the country. Without him, that path became much rockier. Through the loss of two sons to early deaths and the burdens of a great war, Lincoln was compelled to draw closer to God. 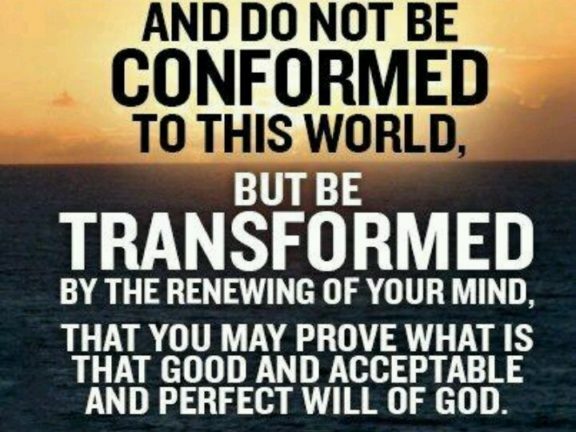 I believe, in the end, he rediscovered his Christian faith. He richly deserves the honor so many have bestowed upon him. 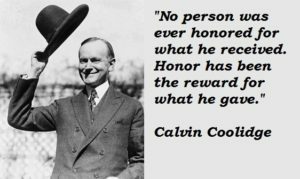 Some will be surprised by the inclusion of Coolidge in my list of most honorable presidents. Liberal historians disparage the man they say did nothing in his presidency. They promote the idea that because he was a man of few words that he was insignificant. Well, wordy people are not always the significant ones; those who use caution in what they say may be far wiser. Coolidge, as vice president, found himself thrust into the presidency by the death of Warren Harding in 1923. It was not an easy task to ascend to the office at that point because scandals in the Harding administration were just beginning to bubble to the surface. Upon hearing of Harding’s death, the first thing Coolidge did was to take his wife’s hand and kneel with her by the bed to pray for guidance and the wisdom to take up the challenges set before him. Coolidge, because of his basic integrity, made sure all investigations of those scandals proceeded accordingly. People who had been in the Harding administration went to prison. He offered no favors to them, no pardons. The 1920s were a boom time economically for the country. Coolidge’s low-tax and reduced-regulation policies helped spur innovation and prosperity. He was in no way to blame for the later Great Depression. The prosperity of the 1920s was genuine. Character meant more to Coolidge than power. For that reason alone, he deserves our respect and honor. Reagan as one of my top presidents should surprise no one. After all, I’ve written a book about him. He won the presidency at one of the lowest points in the history of that office. Post-Vietnam, posts-Watergate, post-Carter, the nation was in the doldrums. Reagan, with his sunny disposition, helped restore optimism. And his policies—tax cuts, deregulation, and the rebuilding of the military—inspired new confidence in the nation’s future. Couple all of that with his solid defense of liberty and firm belief that communism was destined for the ash heap of history, and we witnessed the collapse of the Soviet Union, the dismantling of the Berlin Wall, and new hope for freedom. Reagan’s Christian faith was real; I interviewed his former pastor and left that interview with confirmation of that fact. Reagan believed God had a purpose for America and that this country, despite some of its missteps over time, remained the beacon for freedom in the world. 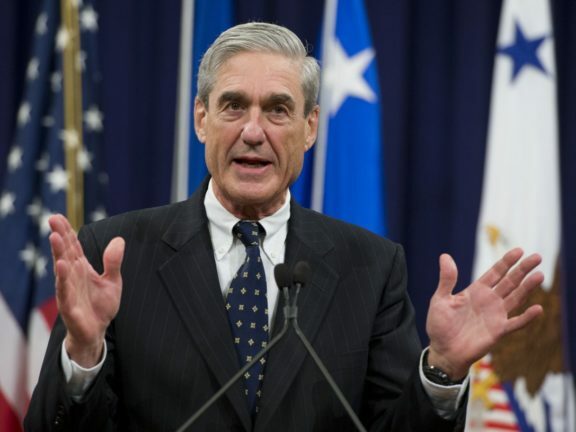 Even in that address, it wasn’t really about him—it was about America. His humility was his strength. 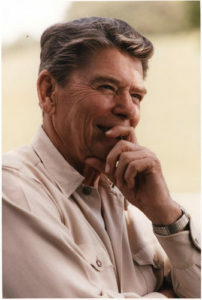 Ronald Reagan deserves our gratitude and should be honored for what he brought to the Oval Office. 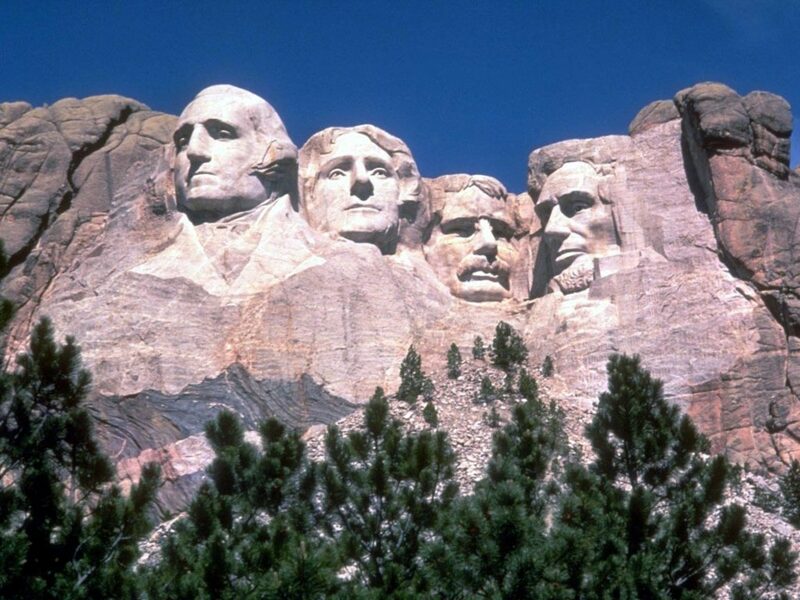 There are other presidents who served admirably, but, in my view, Washington, Lincoln, Coolidge, and Reagan are the four best in American history. Let’s remember them today.